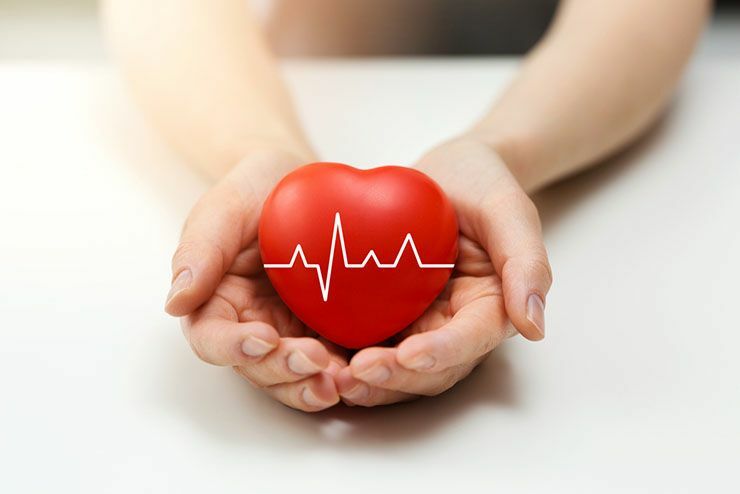 There is a grief that is all consuming, deep in your very core, when an unexpected tragedy occurs, especially when it happens to someone you love. When unexpected tragedy strikes, it can produce an array of painful emotions. We are deeply saddened, and even angered, by senseless loss. But, what happens if tragedy strikes twice? Is life worth carrying on when grief and the fear of it happening yet again evokes an endless sorrow? Caitlin had her entire life ahead of her, full of promise and potential, inspired by her father’s premature death to give back to those in need. However, Caitlin’s dreams would abruptly come to a similar end, by an unimaginable and unlikely source. Caitlin, at 5 years old, barely started kindergarten when her dad, a Port Authority hero cop, died from the terrorist attack on the World Trade Center on September 11, 2001. 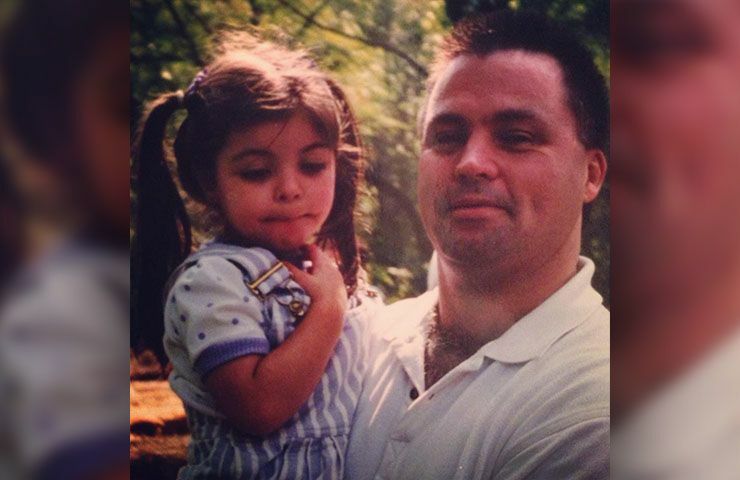 Caitlin’s father James was one of 37 officers from the bi-state agency killed on that tragic day. Like many first responders that day, James was helping to evacuate people. 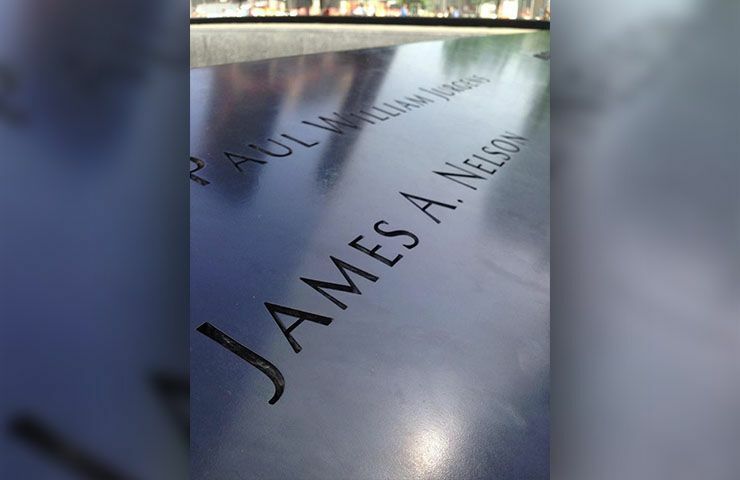 James was on the 27th floor of one of the towers when the building collapsed. But, his legacy lived on through his daughter’s dedication to encourage others to help those in need. In the 16 years Caitlin grew up without her father, she learned at a young age that every moment alive is nothing short of a blessing. 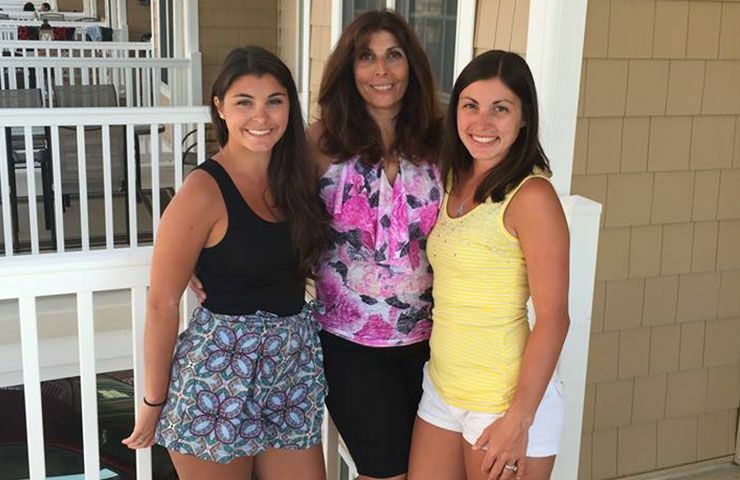 Growing up in a quaint town in Connecticut, Caitlin’s happy life had quickly changed into tragedy the day her father died from the attacks. The loss caused irreparable damage for her mother Rosanne who could not come to terms with her husband’s sudden death. However, her mother knew she had to build up the courage and strength to learn to live with his absence no matter how impossible it seemed at the time. 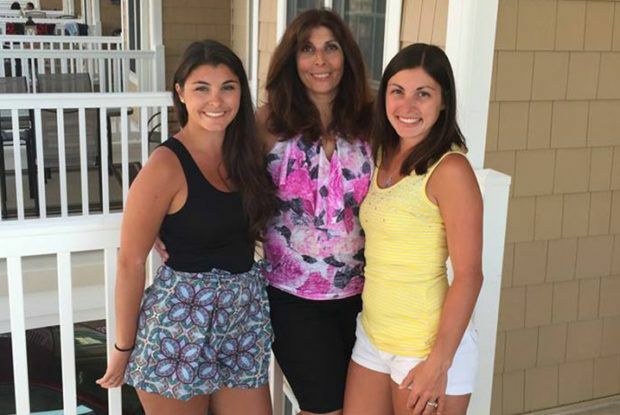 Caitlin, a junior at Sacred Heart University had been studying social work as a sorority member of Kappa Delta. Although she had been only a small child when she lost her beloved father, Caitlin was inspired to continue in his footsteps by showing and endless show of love and compassion. She felt that it was her calling to spend it volunteering and aiding those who were also coping with trauma and loss in their lives. 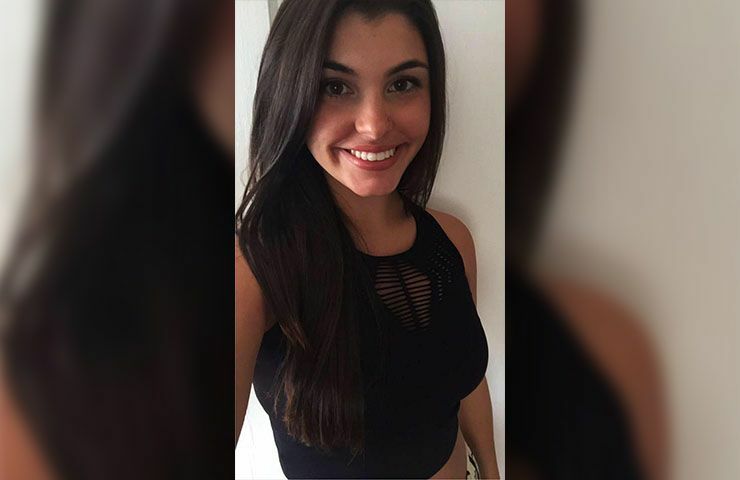 The compassionate 20 year old was a certified youth mental health counselor and volunteered at the Resiliency Center of Newtown, Conn. 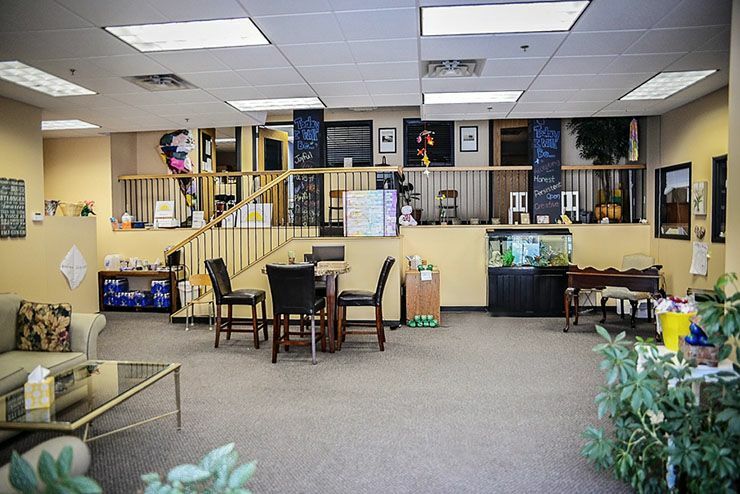 This nonprofit organization was developed to help those affected by the 2012 Sandy Hook Elementary School shooting. Witnessing the detrimental effects of loss herself, Caitlin put her heart and soul into working with kids impacted by the shooting. Active in sorority life, Caitlin Nelson enjoyed participating in the endless fun activities centered around Greek life. 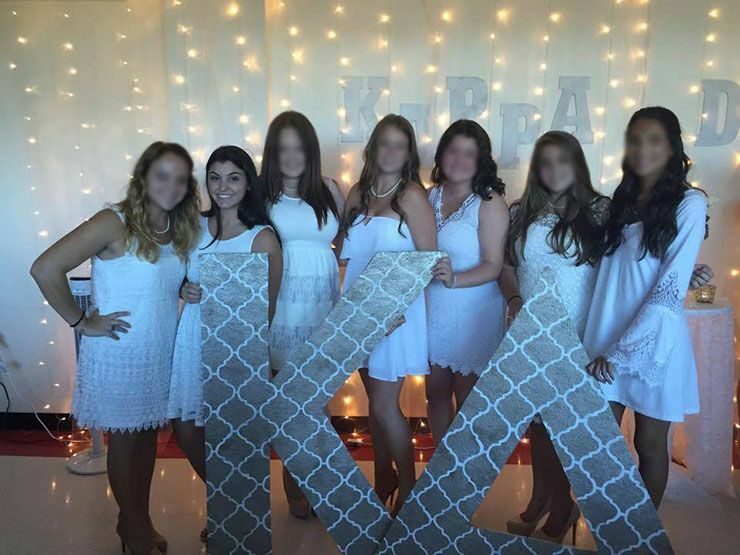 On a weekly basis, the sorority sisters planned and organized various events on and off campus. 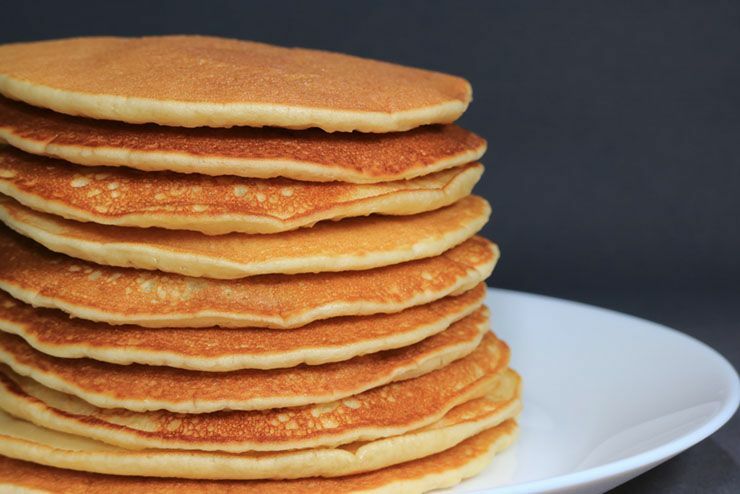 The Pancake Eating Contest is a far cry from the current hysteria around college hazing parties and seemed like innocent fun, however, it would prove to be just as dangerous. 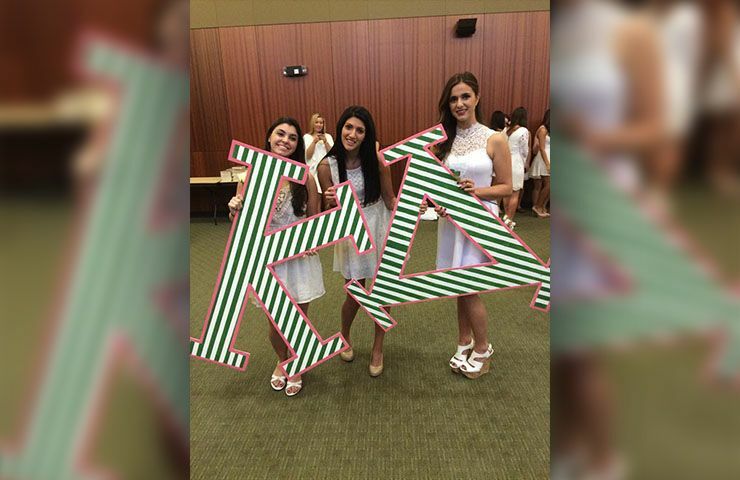 All the members of the Kappa Delta sorority had been waiting months for the upcoming Sacred Heart University’s Greek Week celebration. On March 30th, an on-campus, school sanctioned pancake eating contest for charity was taking place. Members were expected to stuff their faces with as many pancakes as they could in a short period of time. When the time had come for the contest to begin, the scene was hilarious as the crowd cheered on. And as the contestants forcefully and rapidly shoved the pancakes down their throats, something went terribly wrong. After consuming four to five pancakes, Caitlin started to shake uncontrollably and then she fell onto the ground. Two nursing students who were in attendance, saw from a few feet away that Caitlin was clearly struggling to breathe with the pancakes that had piled up in her throat. Both nurses ran over to Caitlin and attempted lifesaving measures. 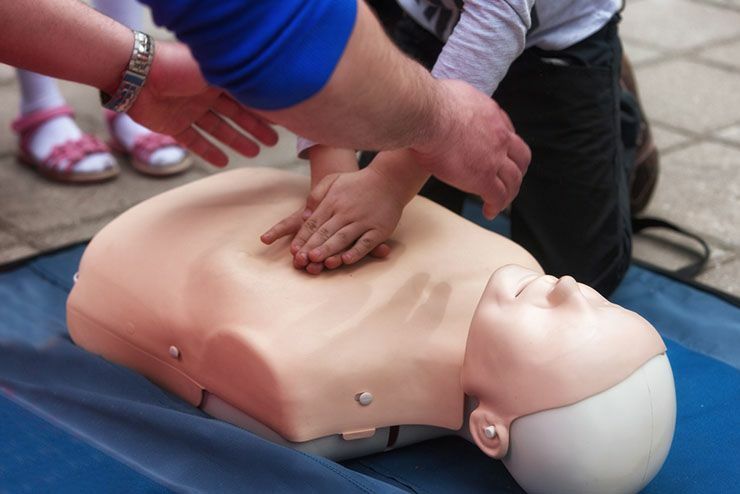 Caitlin’s body lay on the ground trembling, as the nurses attempted to help her from choking. 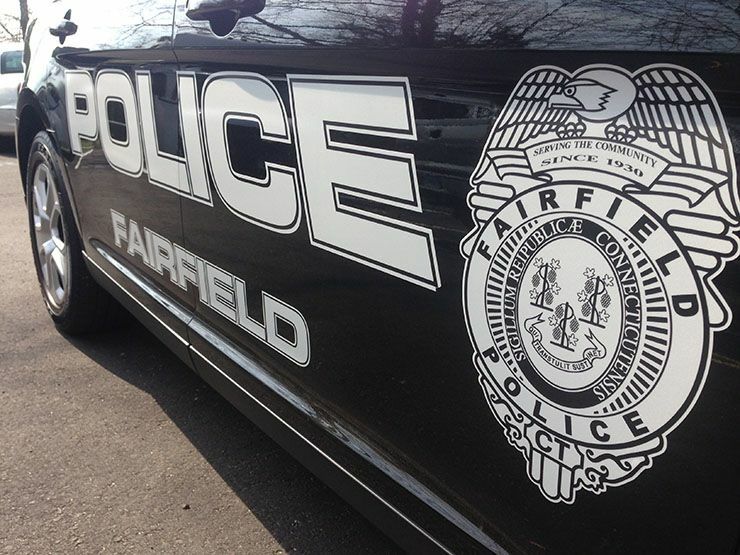 Within a few minutes, Fairfield Police and paramedics arrived. “There was a lieutenant there in two minutes,” a police source said. “He ran across campus to try to help her. They couldn’t get the airway open.” The lieutenant, Robert Kalamaras, 42, happened to be working as a rotating officer assigned to campus duty during a 12-hour tour that night. Responding officers described finding a mass of pancake paste ‘like concrete’ in Caitlin’s airway, which was impossible to dislodge. 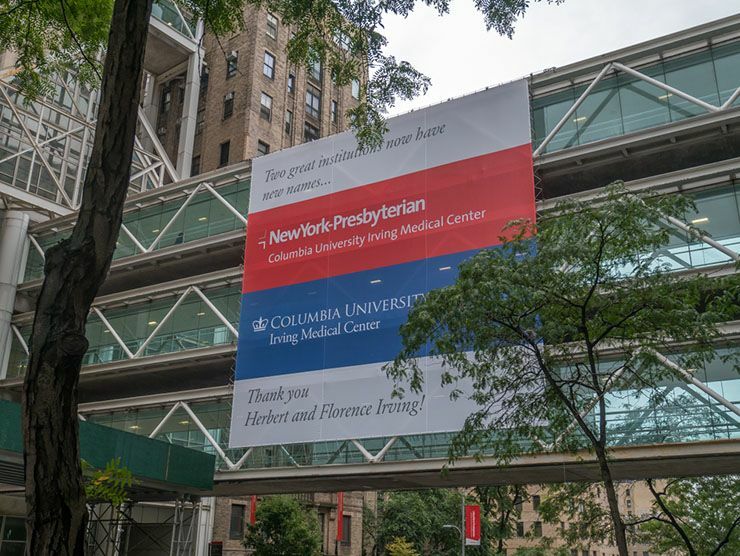 Caitlin was rushed to a local hospital then transferred to New York’s Columbia University Medical Center. 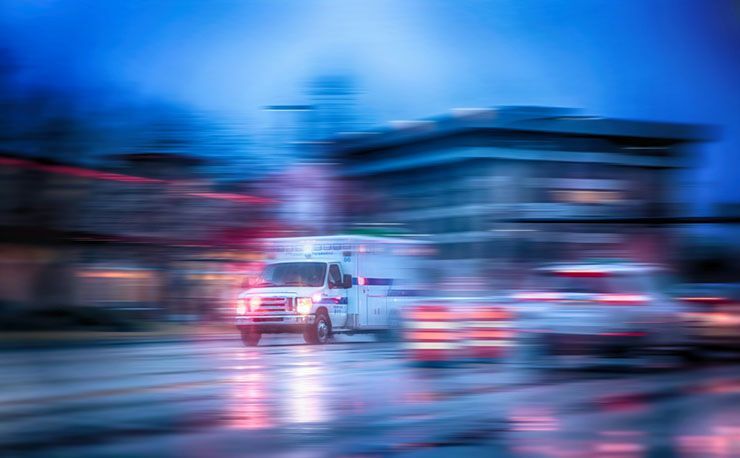 “The lack of oxygen for that extended period of time caused irreversible damage, making it not survivable,” according to Fairfield Police Chief Gary MacNamara. After a few days in intensive care, Caitlin lost her battle to live, dying surrounded by her family. 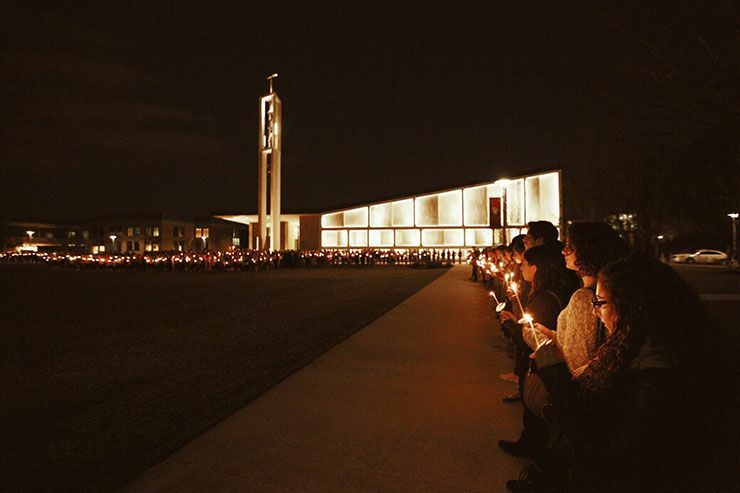 Thousands of students and faculty attended the candlelight vigil for Caitlin was held on the Sacred Heart campus on April 2, 2017. 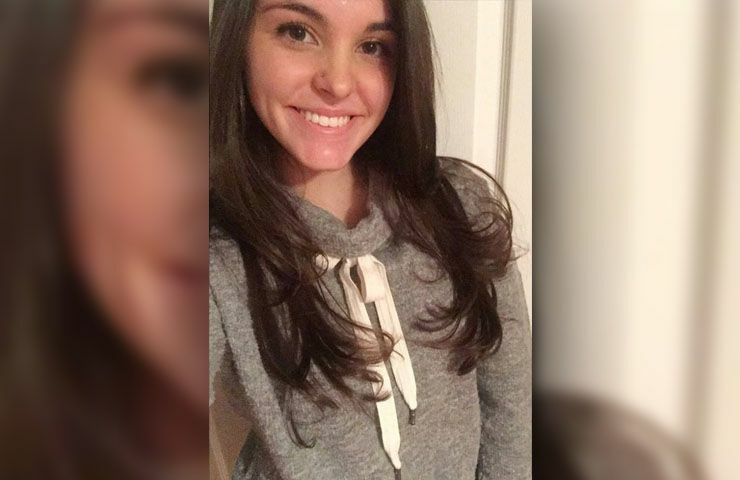 One heartfelt post described the wonderful person she was: “Caitlyn Nelson and I were childhood friends growing up … she was the absolute sweetest girl I knew, who didn’t have a mean bone in her body. Growing up she always had a smile on her face and was always so happy. She will now always be in my prayers and I will miss her greatly … rest in peace Caitlyn,” wrote one poster. 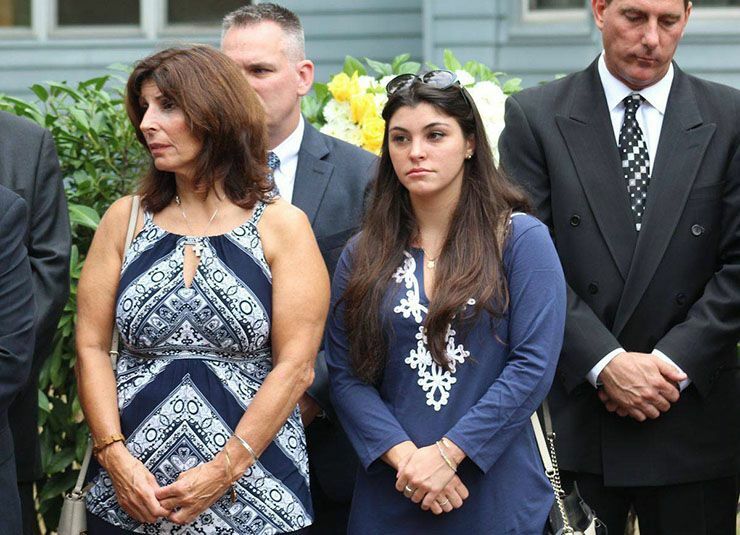 Caitlin’s mother has filed a wrongful death lawsuit against the university. The lawsuit seeks an undisclosed amount of money and accuses the school of approving the contest despite the dangers. And lastly, for the school’s failing to provide adequate medical personnel on site. What Happened To The Lawsuit? 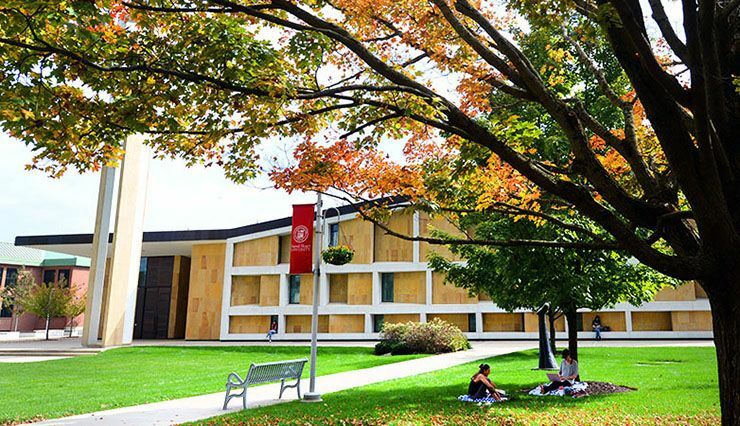 The lawsuit claims that Sacred Heart not only approved the contest and the use of pancakes, which the complaint says is a particularly dangerous food to eat quickly, but it also failed to have medical personnel onsite in the event a student started choking. 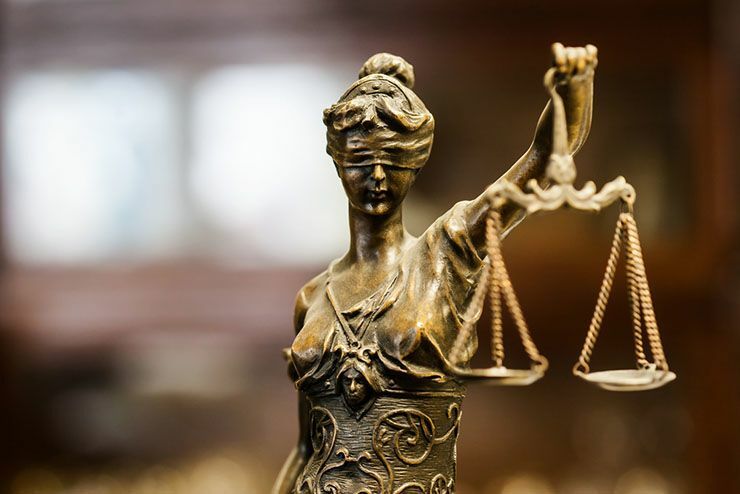 The lawsuit still is being litigated. However, Caitlin’s fatal situation has sadly influenced other Greek organizations across the country to reevaluate their creation of contests that may ultimately cause injury or death. 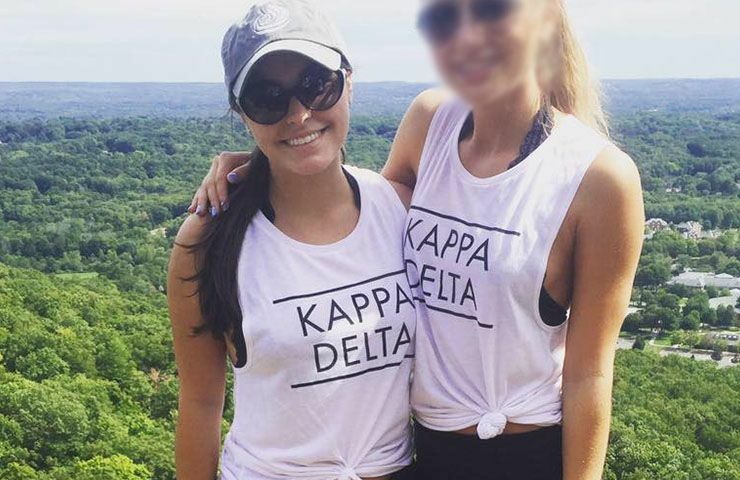 Caitlin’s Kappa Delta sorority sisters have created a custom charity bracelet for sale in her honor, although the group has not commented on the tragic event. 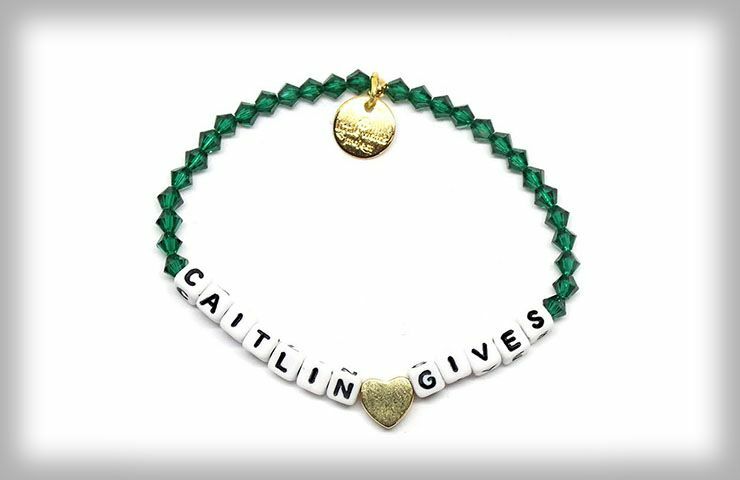 The bracelet, designed in conjunction with Caitlin’s family, features emerald green beads with the words “Caitlin Gives.” Caitlin was the vice president of community service for the sorority and 50 percent of the proceeds will go towards the sorority’s ShamROCK the Runway charity fundraiser, helping her legacy live on..